The Beatles eponymous 1968 double album turns 50 today. 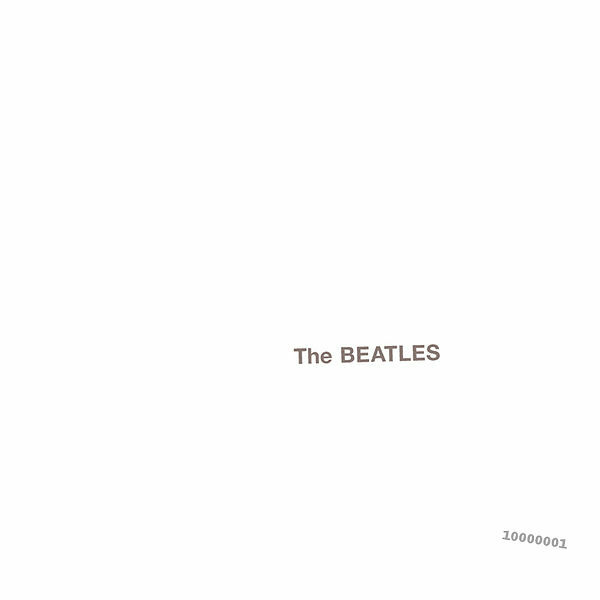 Forever known as 'The White Album' thanks to its stark white cover, this is a collection of songs that has some fans and critics saying they topped their previous release 'Sgt Pepper' and some citing this album as the beginning of the break up. My opinion is the White Album today remains the benchmark over which future albums were measured by. Most of the songs were written during their trip to Rishikesh, India in early 1968 and demoed at George Harrison's house in Esher, England before the album was recorded. This trip produced a huge volume of songs from John, Paul and George. So much that it was decided that the next album would be a double album. Their producer, George Martin, didn't feel that it should have been and the songs should have been condensed into one single album which led to a little tension during the sessions. During interviews about the excellent 2018 remix of the album, George Martin's son, Giles compared his father's dislike of the album to an argument he himself had with his father over not measuring Pimm's. "The white album was the Beatles not measuring Pimm's!" is what he said in the interview. The remixes sound incredibly fresh. Some have expressed discontent with some of them, While My Guitar Gently Weeps being one coming under fire for not having the bass and drums centered in the mix. Personally, I prefer the remix of Good Night to the original one but the Esher Demos and studio takes are the big draw for many fans in the deluxe package. All of them cleaned up and remixed. 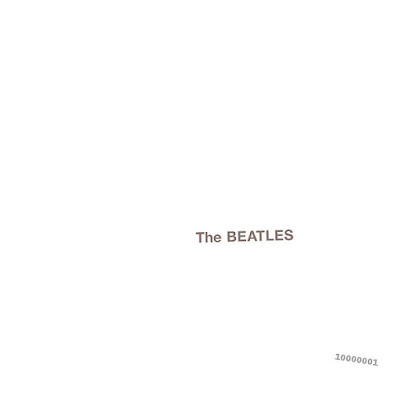 What is your favourite remix from the White Album? Do you prefer it to the original mix?? Let us know on Facebook in the Tea & A Butty group!